Loan Officers work hard to get the most current, comprehensive view of your finances so—in addition to bank statements—they’ll often ask you to provide a transaction history. They need your transaction history for documentation of transactions that occurred after your most recent posted bank statement. For example, let’s say you received your most recent bank statement on November 1st and that statement included all your transactions from the month of October. Now imagine it’s November 15th and you’re applying for a mortgage and the loan officer needs to see your past two months of financial activity. You could provide them statements for the months of October and September, but what about the 15 days since your last statement? That’s where your transaction history comes in. Knowing why your loan officer needs your transaction history is a good first step. But now you need to know how to provide this documentation in the correct format and over the correct time period. You must pull your transaction history from the date of the last transaction line item on your most recent bank statement through to the present date. You must do it this way so the lender can see that the last transaction on your full bank statement matches the first line item on your transaction history. Since a transaction history only shows the last 4 digits of your account number, matching the transaction history’s first line item with the bank statement’s last line item helps lenders verify that the transaction history is yours. To ensure the documents they’re receiving are legitimate, lenders will require you to provide your transaction history in a certain format. That means no screenshots. After you’ve selected the date range for your transaction history, your online banking portal should give you the option to print your transaction history. Once you print it out, scan the document and attach it to an email to send to your loan officer. If you don’t have a scanner, follow the same steps you would with a traditional scanner but use a virtual scanner such as TinyScanner to scan the document. Then email it as an attachment. 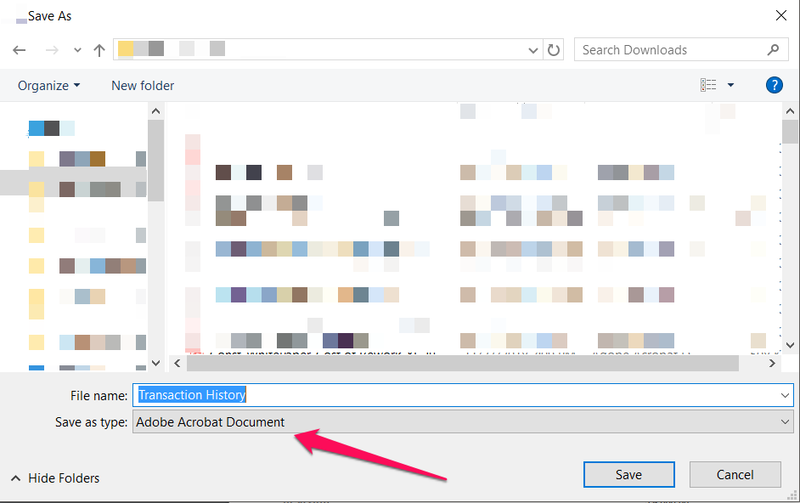 Make sure to save the document as a PDF or—as the image above shows—an Adobe Acrobat Document. After saving the file, attach it to an email and send it. You may also take a picture of the document with your phone. Just make sure that you place the document on a flat surface with contrast and ensure the full document is included in the image. Then, attach the image to an email and send it to your loan officer. 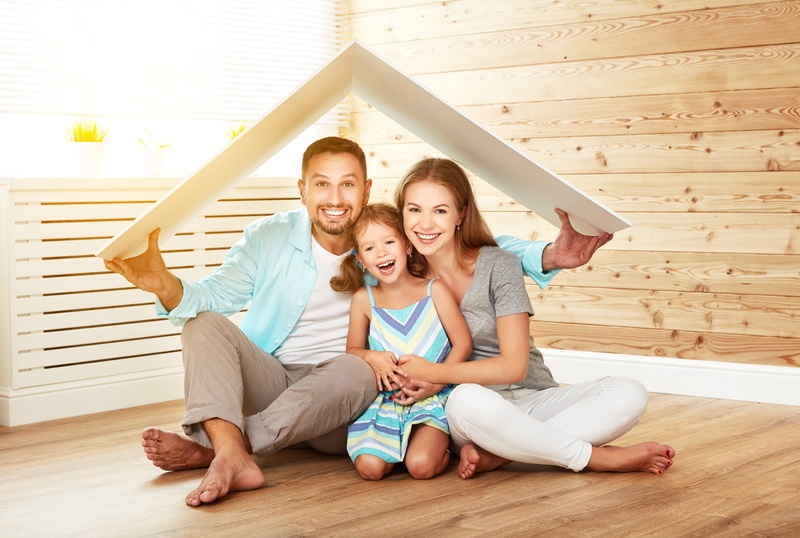 If you notice that your transaction history includes irregularly large deposits, you may need to provide additional documentation to your mortgage loan officer to explain those deposits. Read our post on bank statement documentation for more details on the type of documentation you’ll need to verify your source of funds for a large deposit. Salomon Chong is the co-founder and CEO of The Mortgage Hub Inc. He moved to the US from the small Caribbean island of Curacao in 1998 to attend Penn State University. Salomon graduated in 2001 with a degree in Supply Chain Management and moved out to Los Angeles to work as a Supply Chain Analyst for Nestle. Within his operations role, he worked closely with sales and marketing on creating processes that integrate all three facets of the organization. 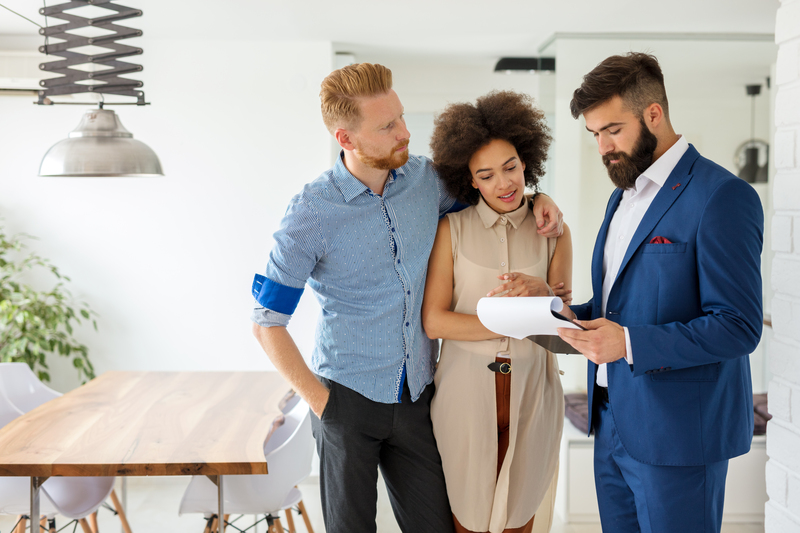 Having many friends within the mortgage industry, Salomon found a common theme and that the industry is generally reactive, non-integrating, and often has conflicting operations, marketing, and sales processes. He then decided to apply his experience of integrating operations, marketing, and sales and co-founded his own company called Personal Real Estate Services which later became The Mortgage Hub Inc., with his business partner Phil Checinski. In his free time, Salomon loves hanging out with his family and enjoys staying active through Crossfit workouts, running, boxing and swimming.